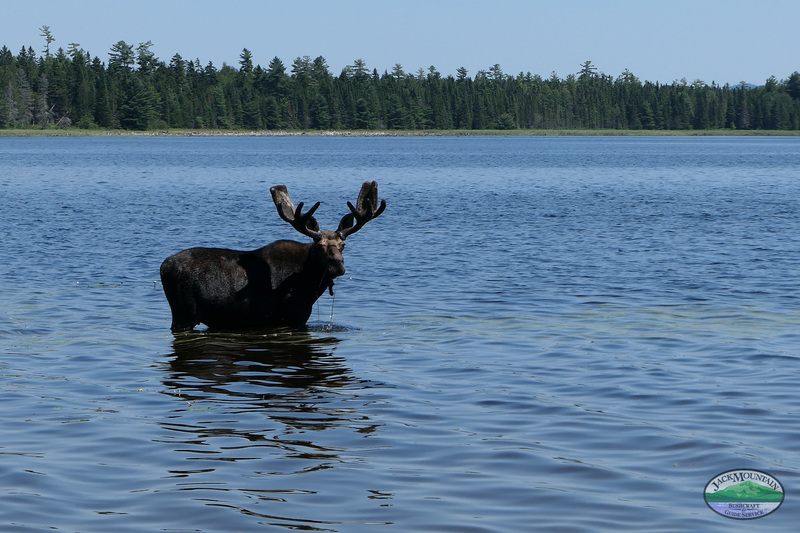 In our modern world of 24-hour media and high-speed techno-wizardry, the timeless rhythms of the natural world have taken on increased importance to our human psyche. 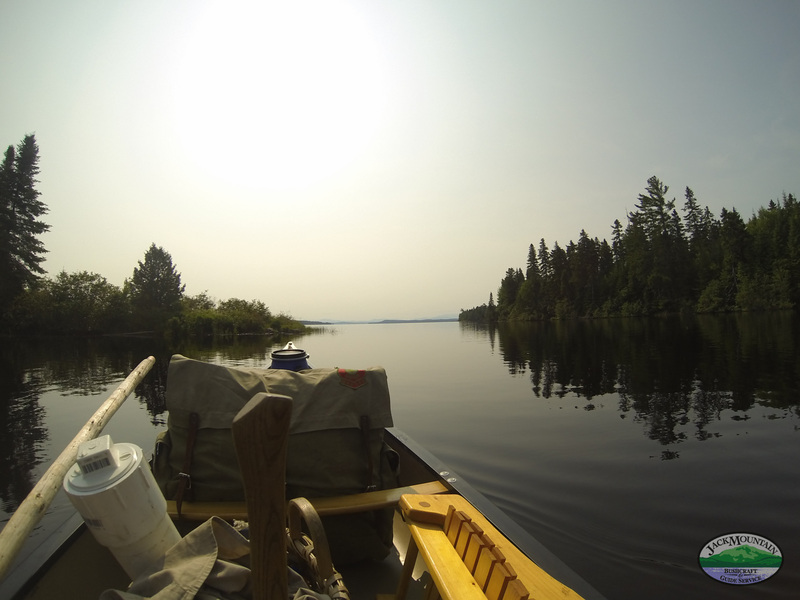 For the roughness of modern life, trips in the bush are often the antidote, where a few days immersed in nature’s rhythms can be the highlight of a season, a year, or longer. 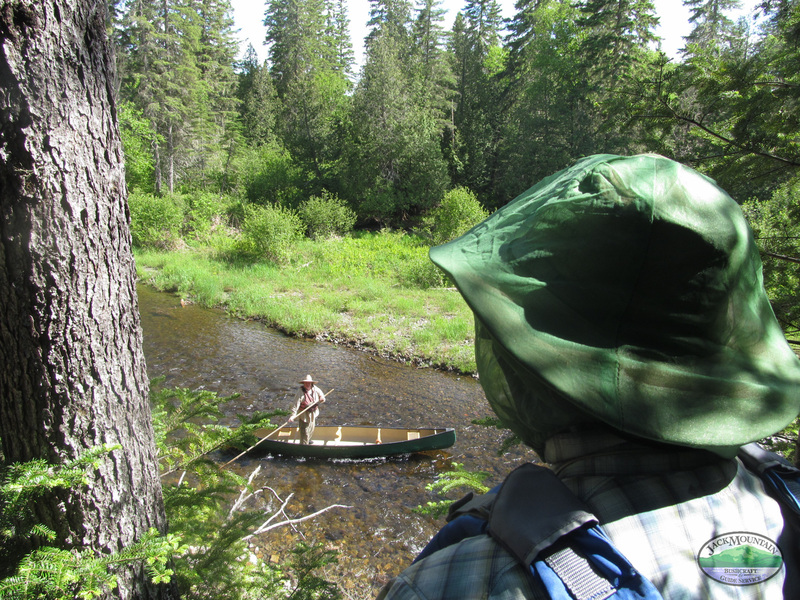 Our approach to guiding embraces the traditions of the northern forest that have been passed down over thousands of years. 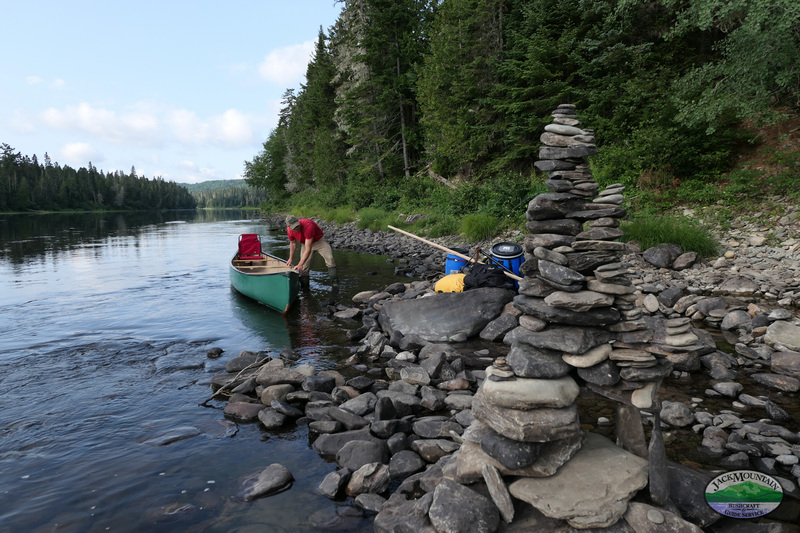 This low-tech, high-skill approach allows us to travel with great comfort and ease. 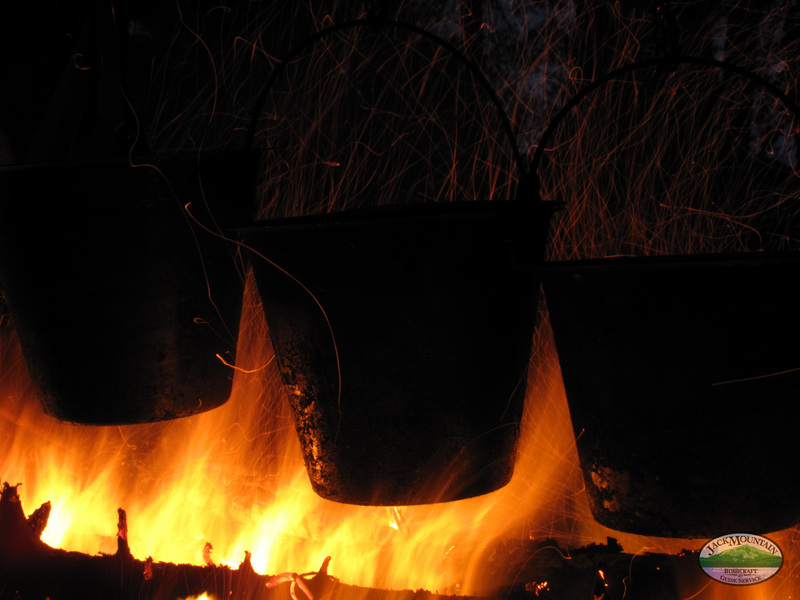 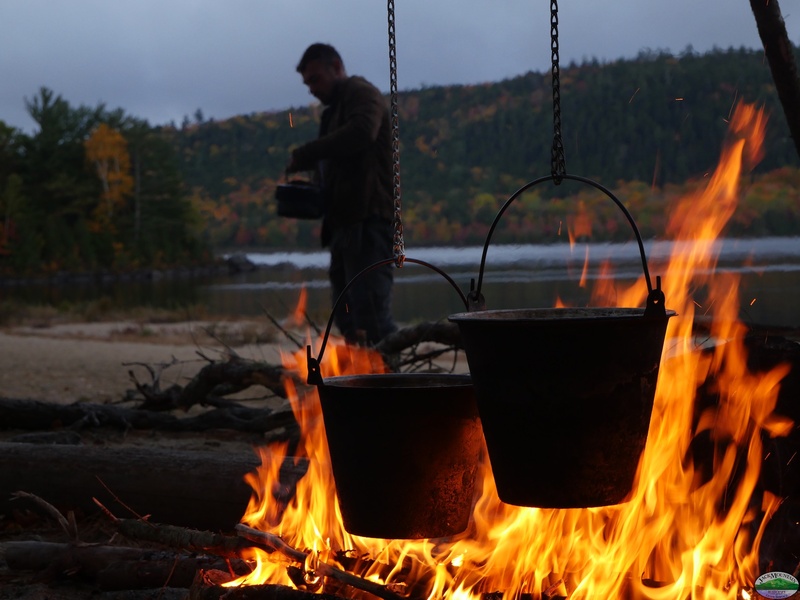 We enjoy nourishing meals made from real food and cooked over an open fire. 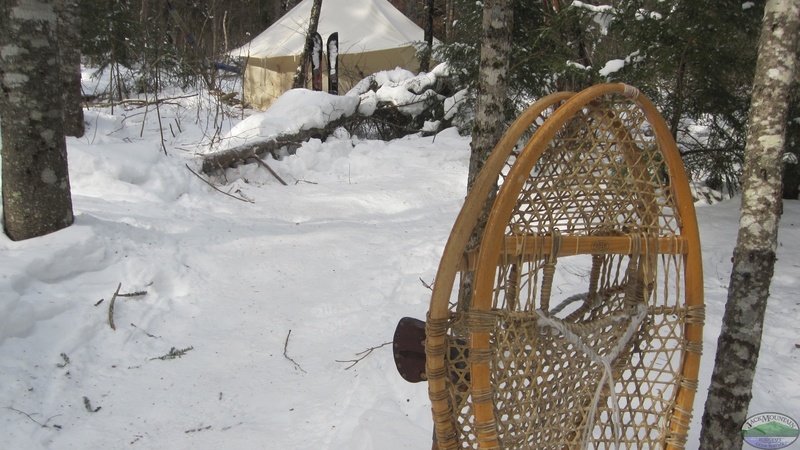 During the colder months, we sleep in Egyptian cotton wall tents equipped with wood burning stoves. 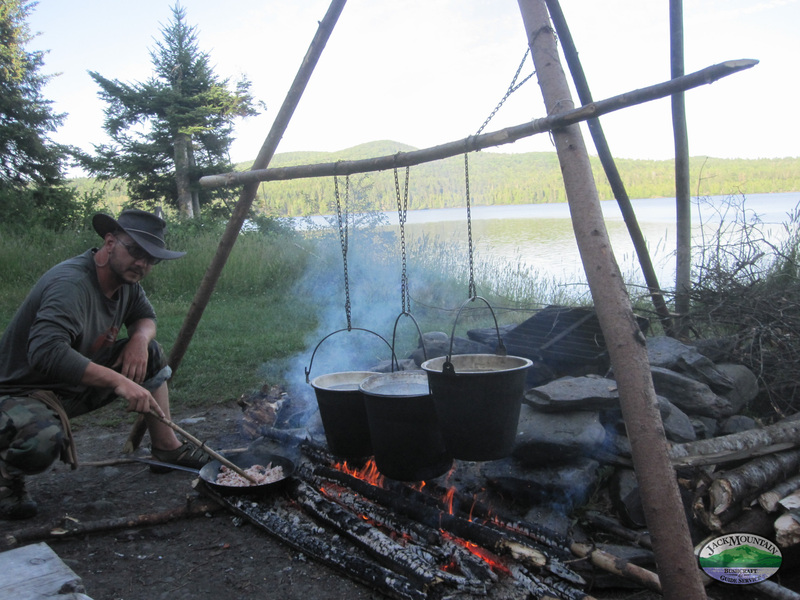 And instead of the latest gadgets, we rely on traditional forest tools and years of experience to provide for our needs. 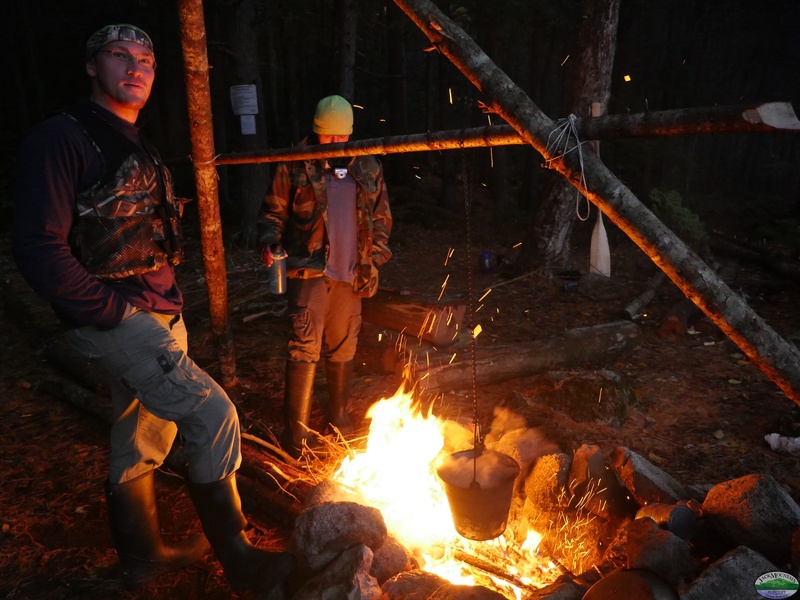 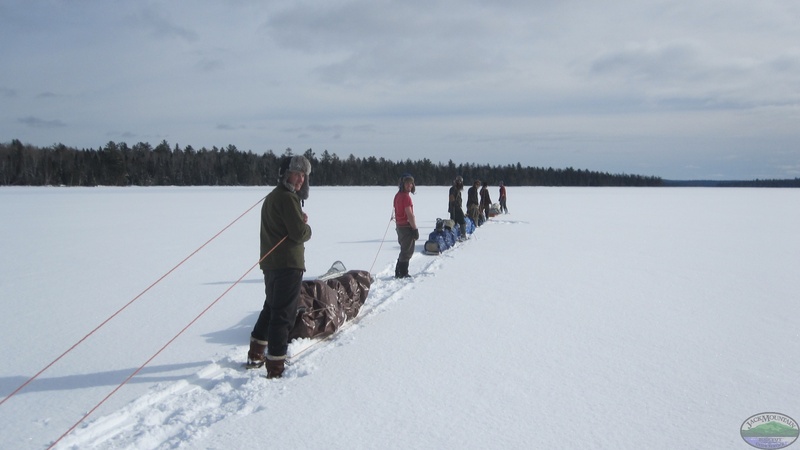 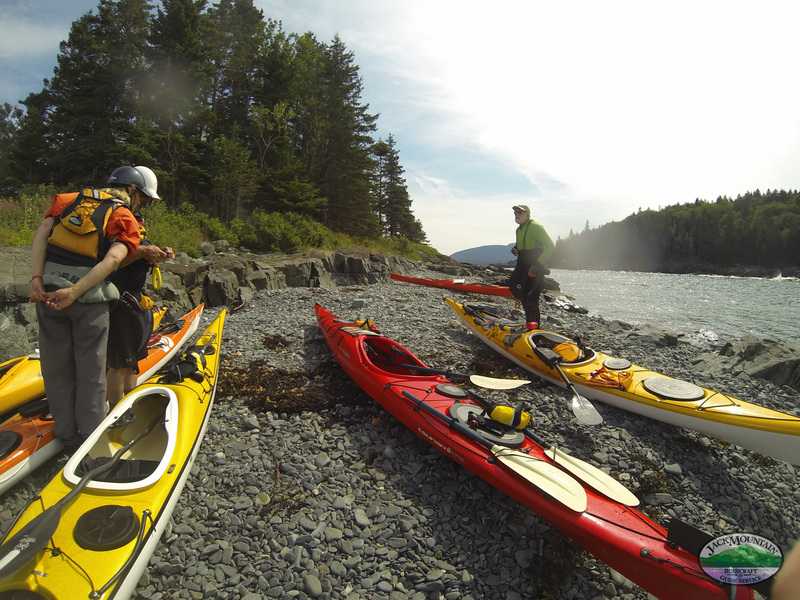 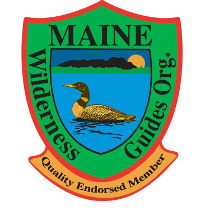 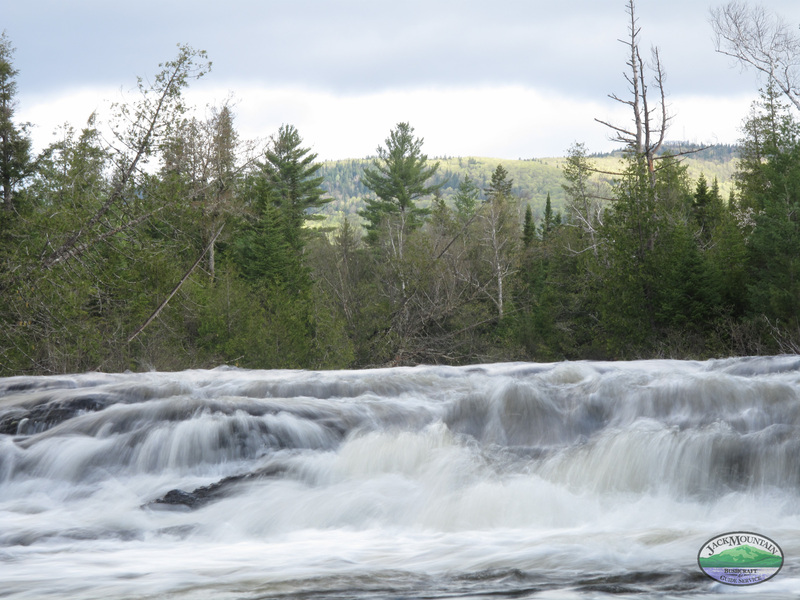 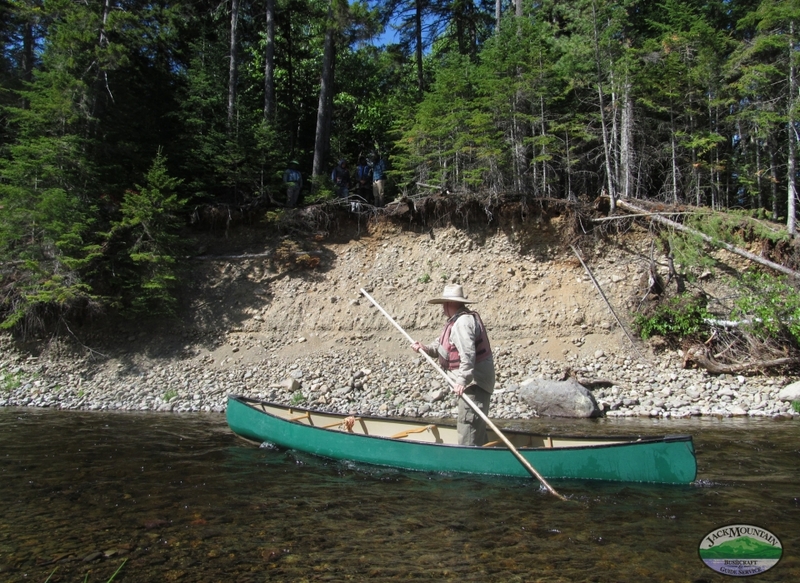 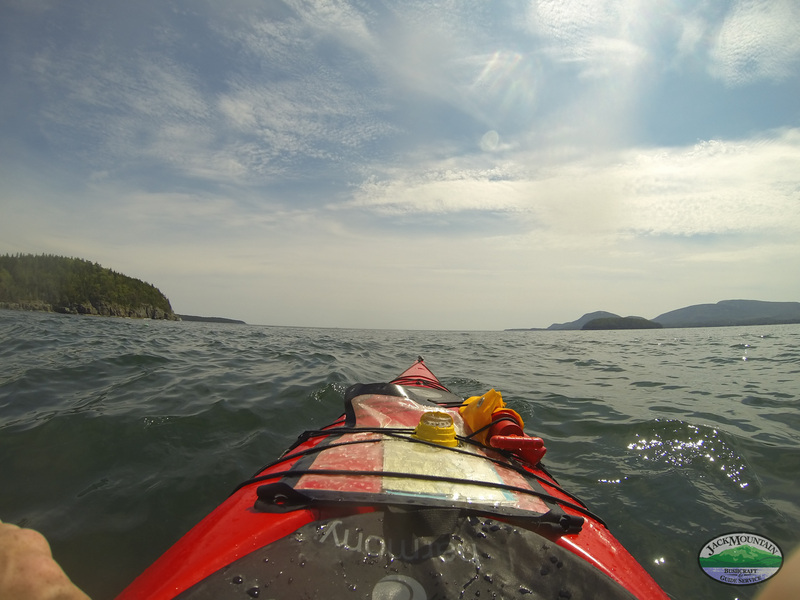 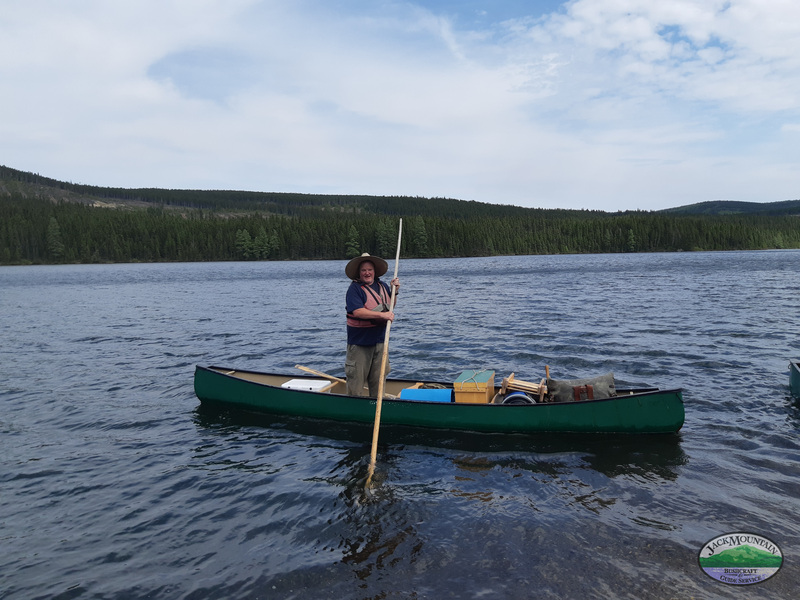 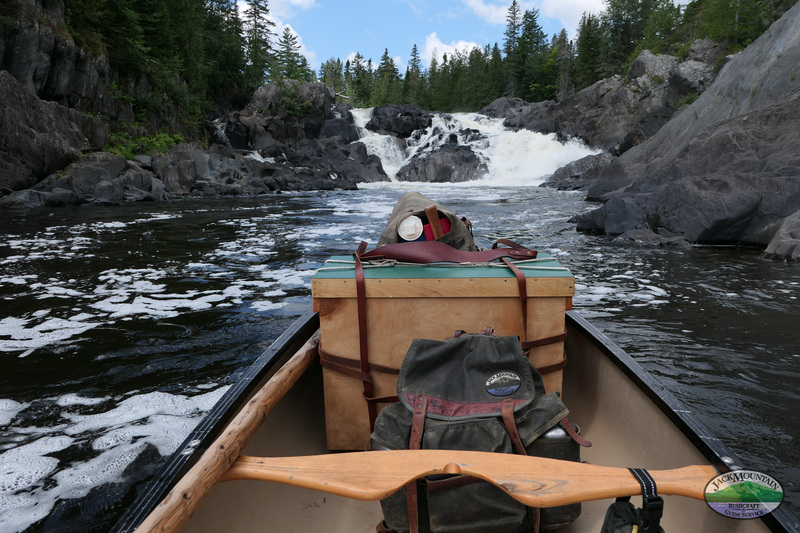 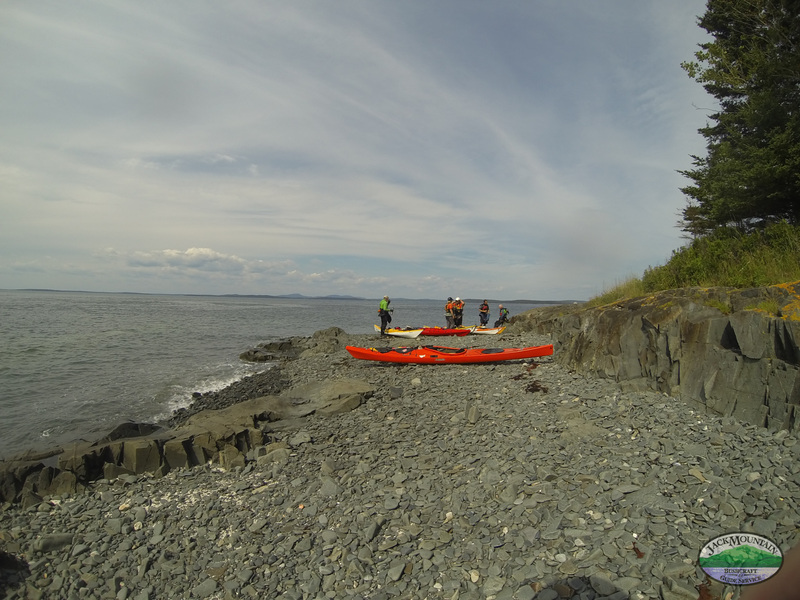 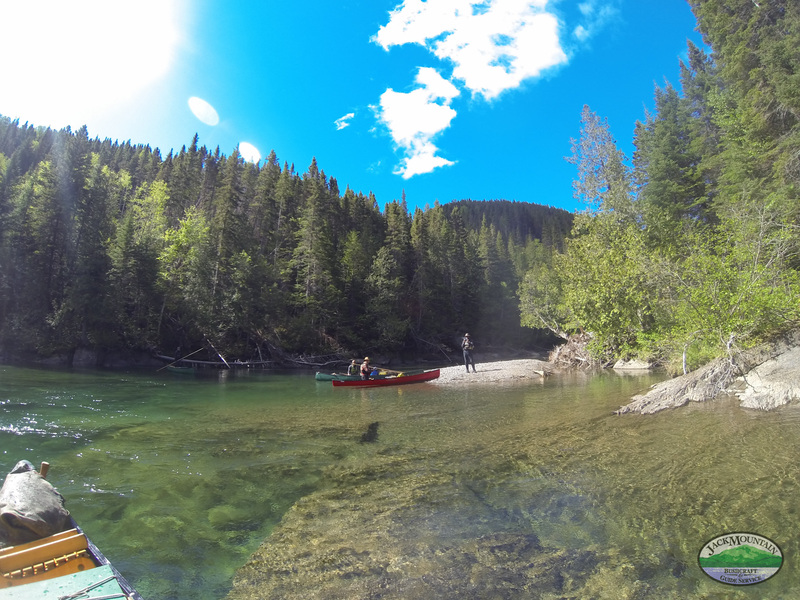 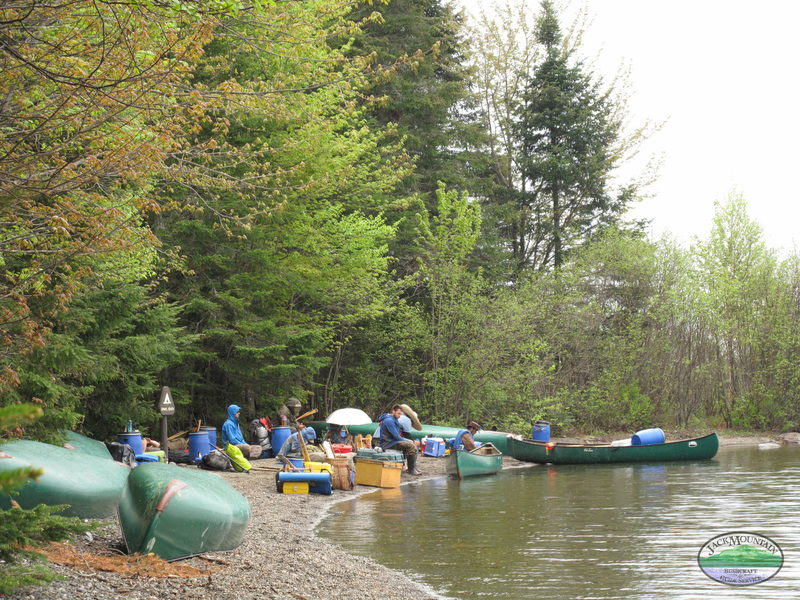 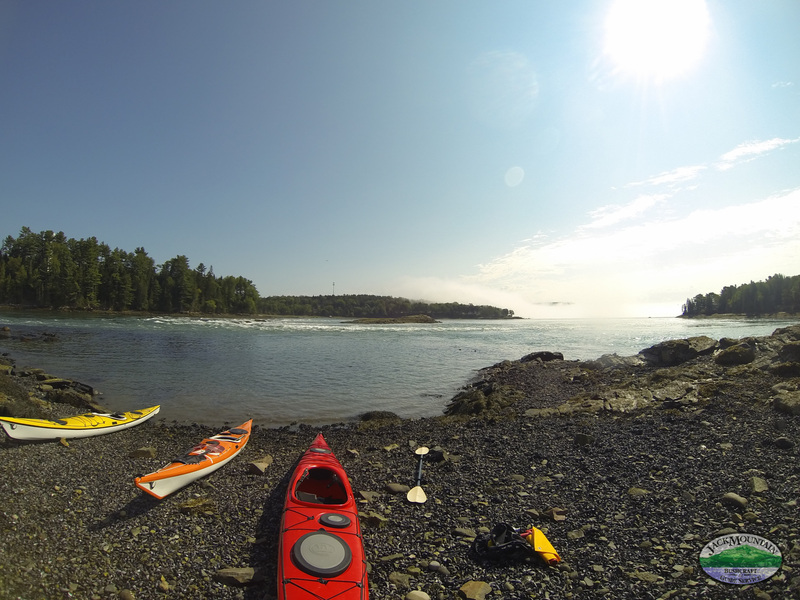 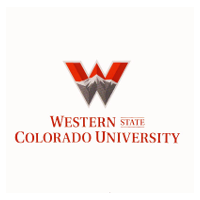 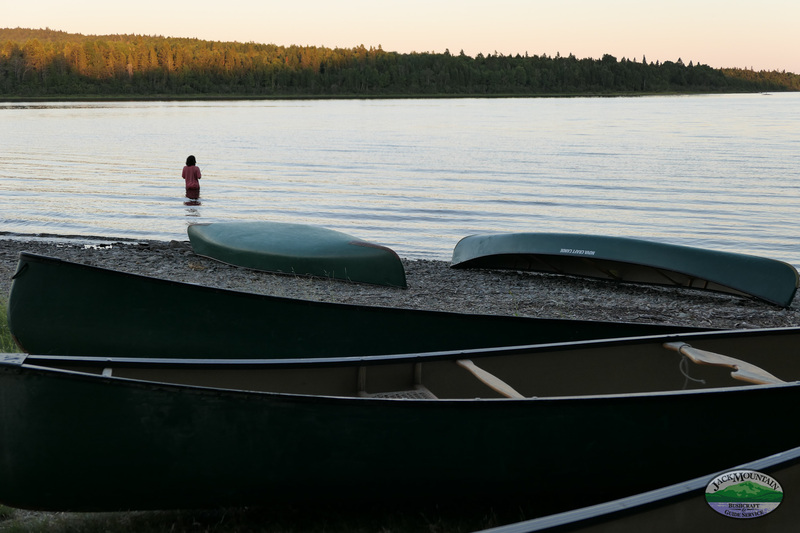 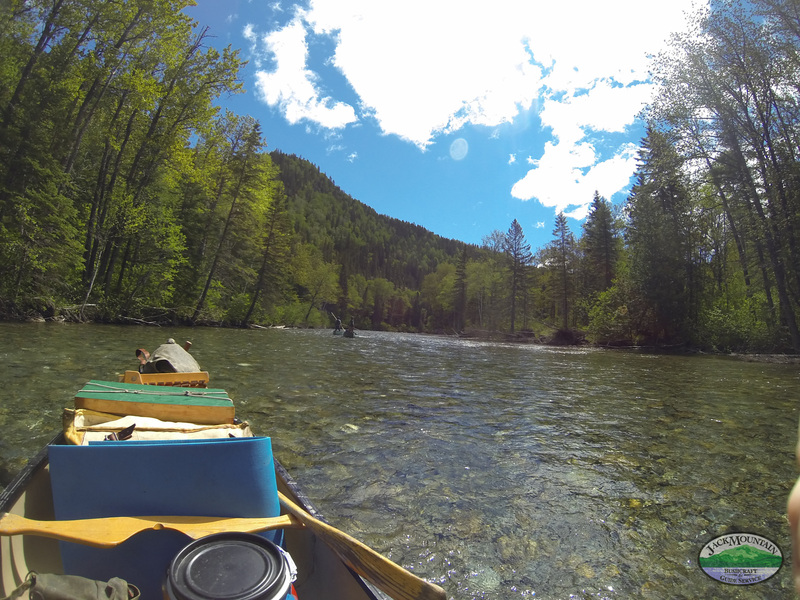 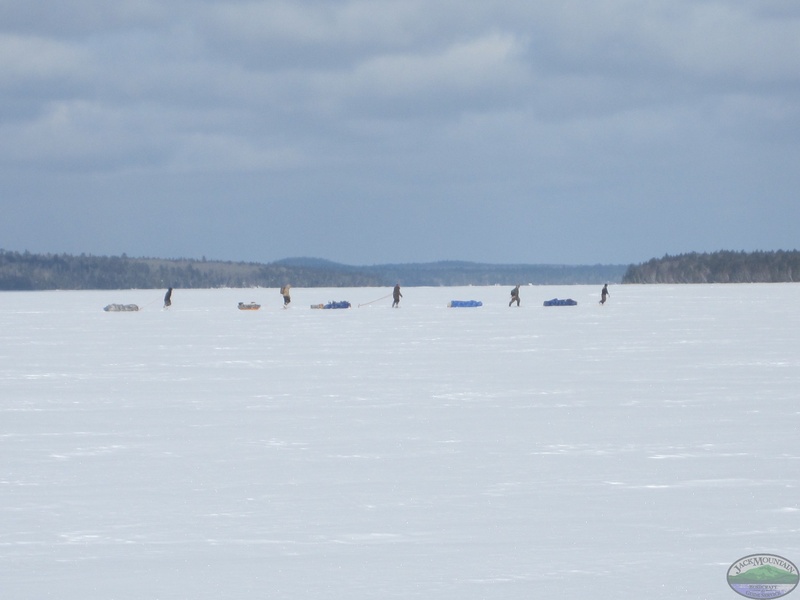 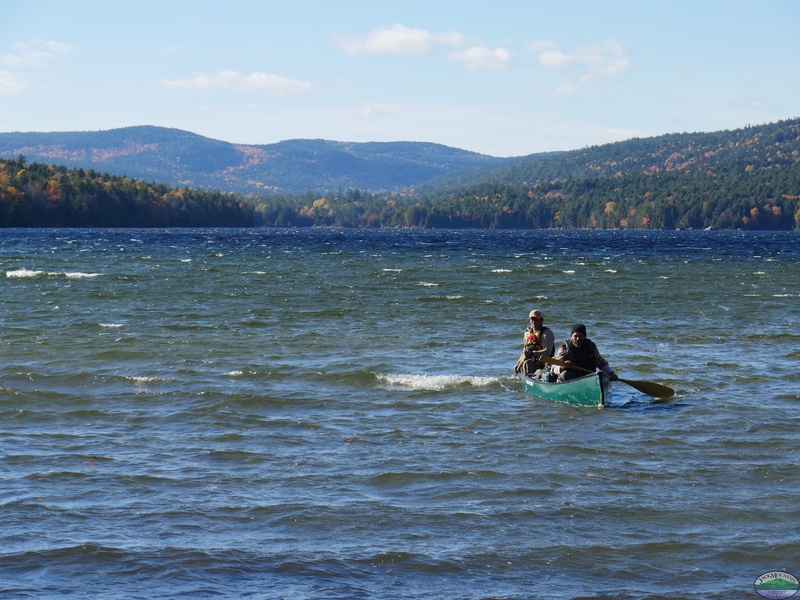 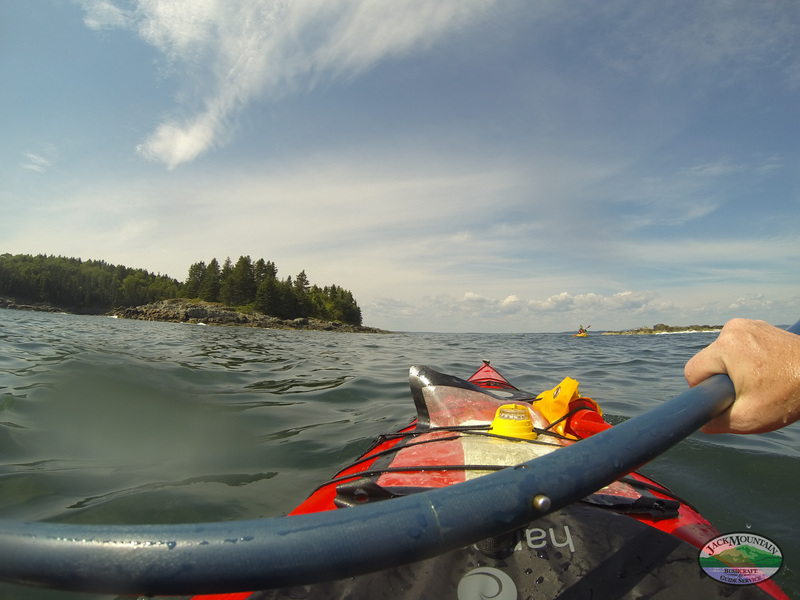 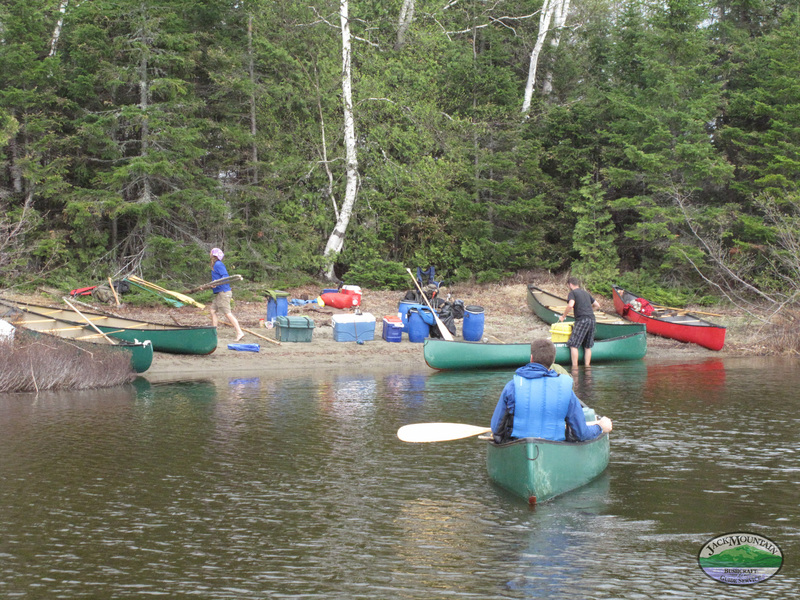 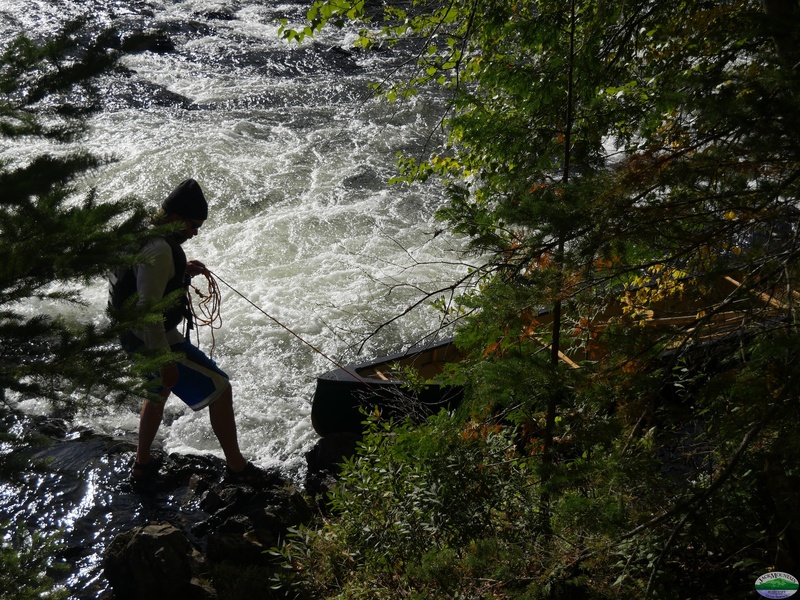 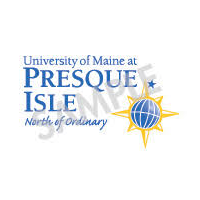 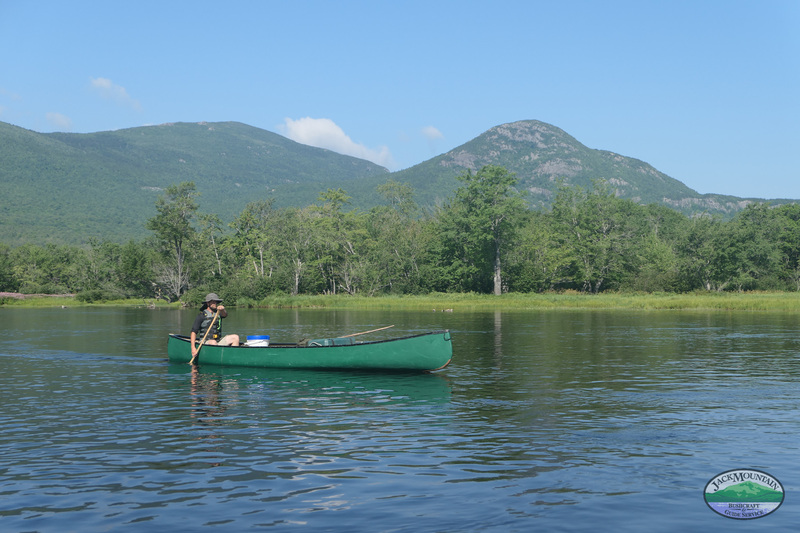 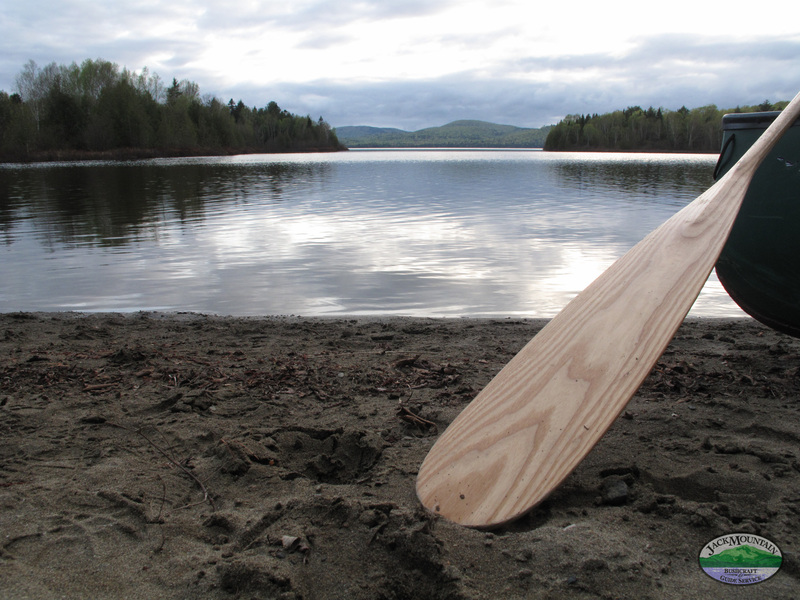 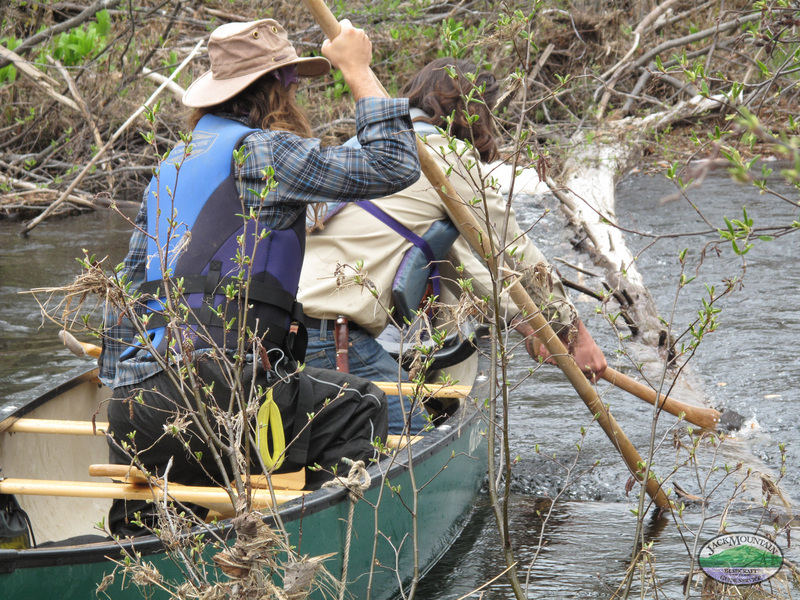 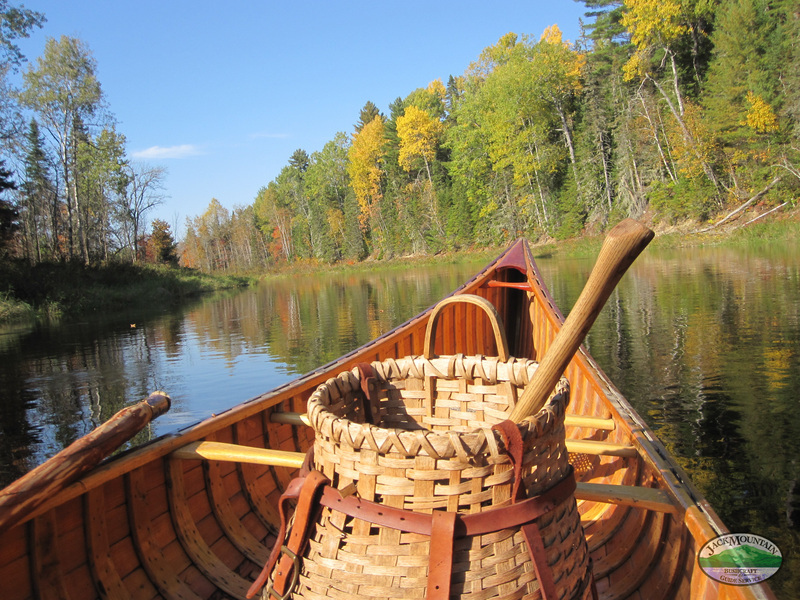 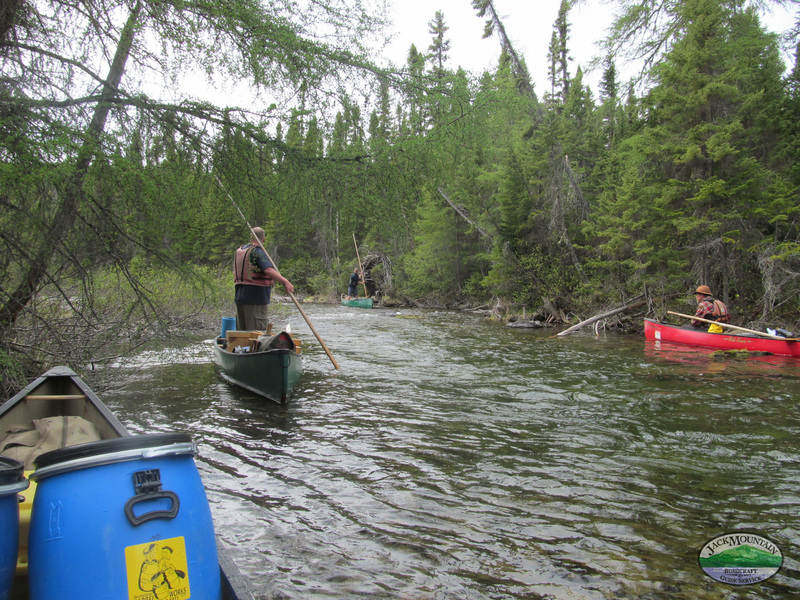 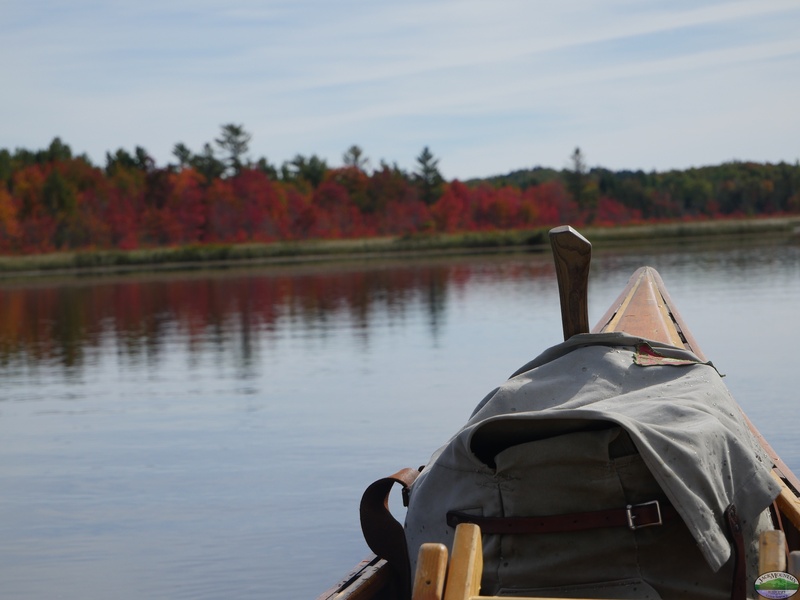 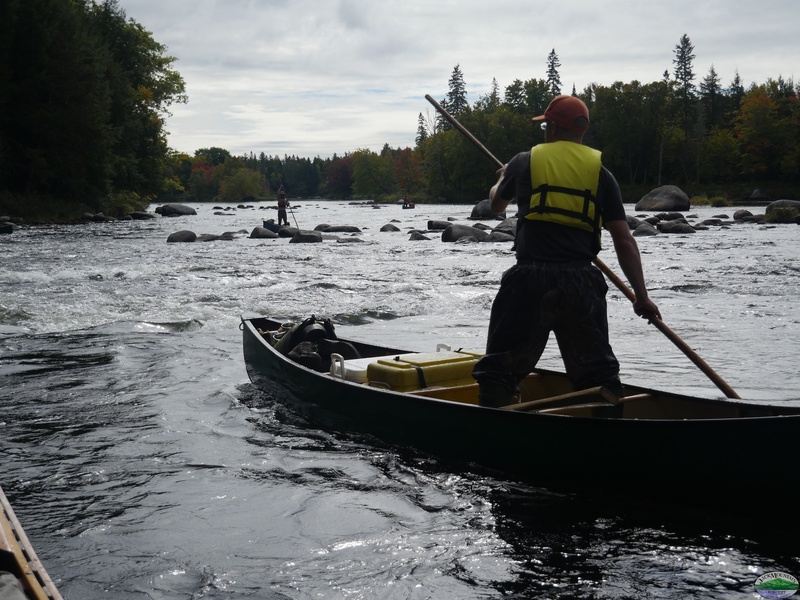 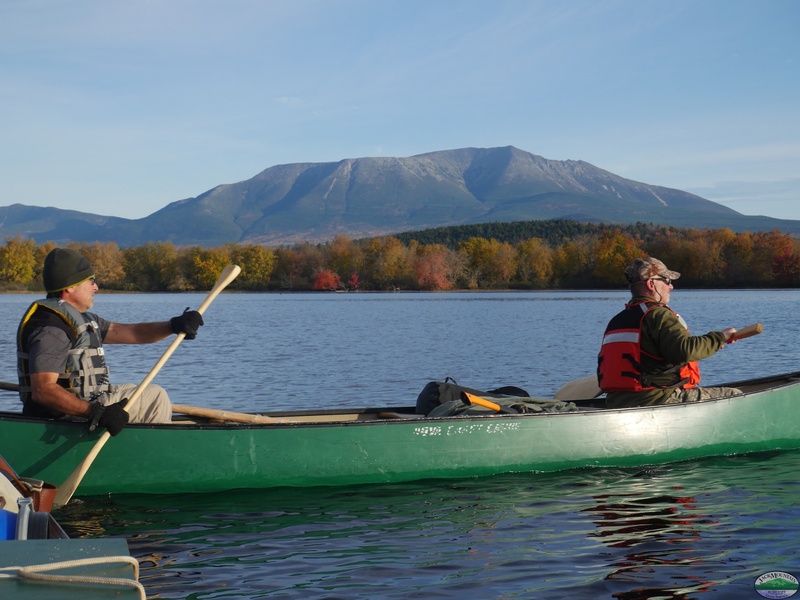 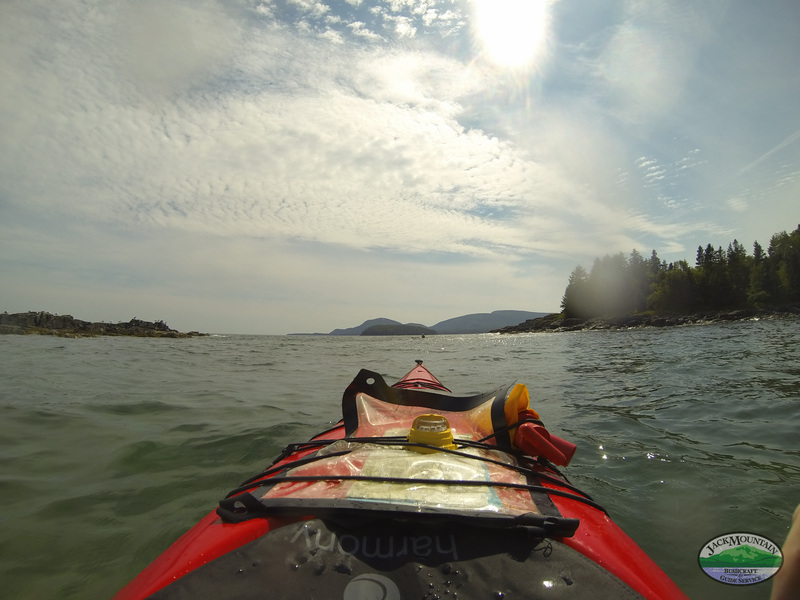 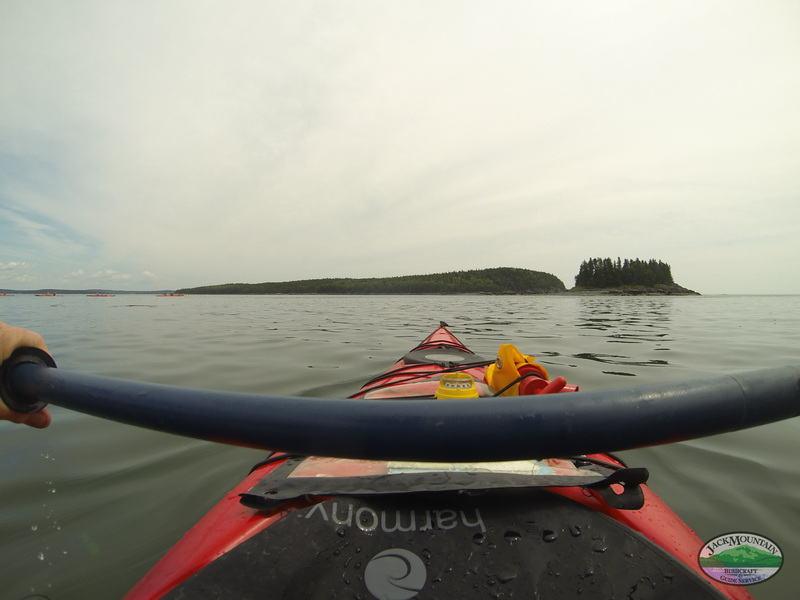 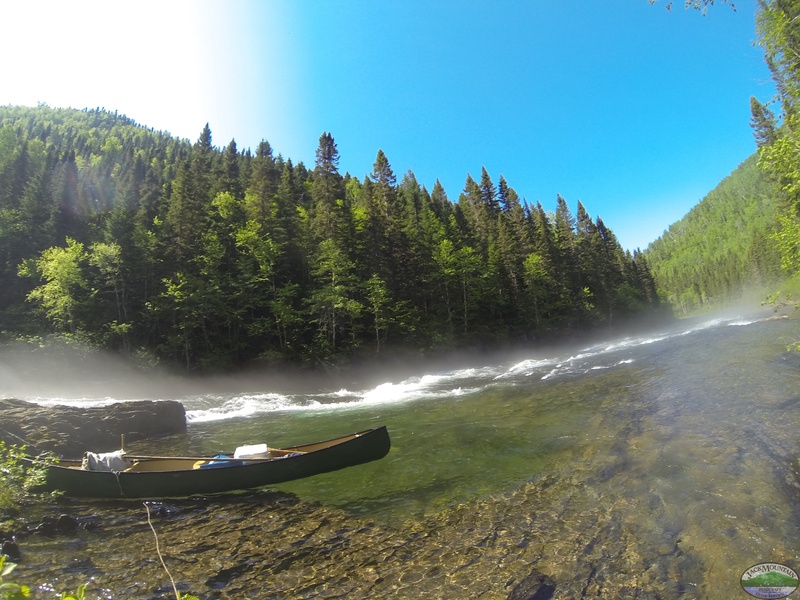 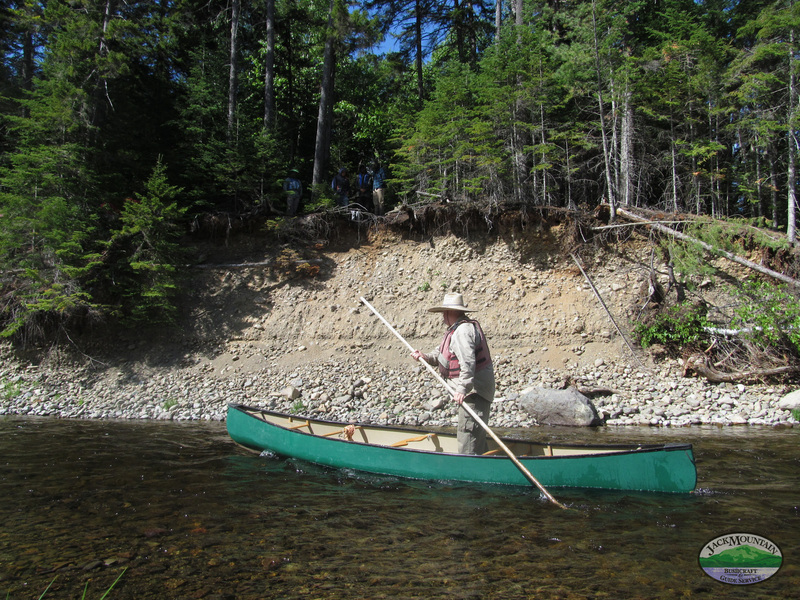 Instruction on all aspects of canoeing, sea kayaking, snowshoeing, and traditional outdoor living is included, and takes place according to participants’ interests.